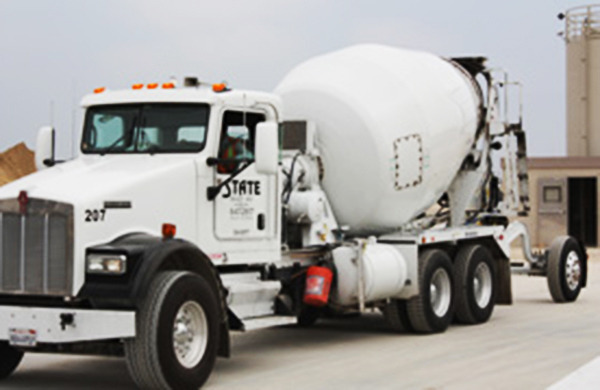 State Ready Mix is the best source for ready mixed concrete delivery in Ventura and Santa Barbara County. Since 1988, we have become well known for our high quality custom concrete mixes, knowledgeable staff, and competitive prices. With a fleet of well-maintained mixer trucks, our own aggregate processing plant, and over 30 years of experience, we are fully qualified to supply ready-mix concrete for a wide variety of construction projects of all sizes, whether you need colored concrete or concrete to meet specific PSI requirements. 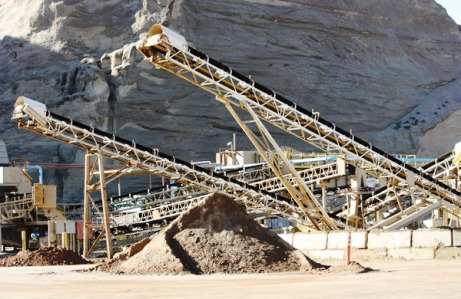 Our supply of construction aggregate materials includes washed-con sand, #3 and #4 con-mixes, class II road base, pea gravel, top soil, dry fill sand, and more. 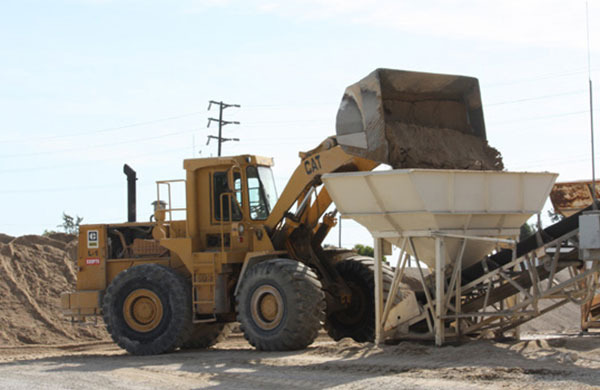 In addition, we operate one of the largest certified asphalt and concrete recycling plants in Oxnard. Give us a call today to speak to one of our knowledgeable staff. 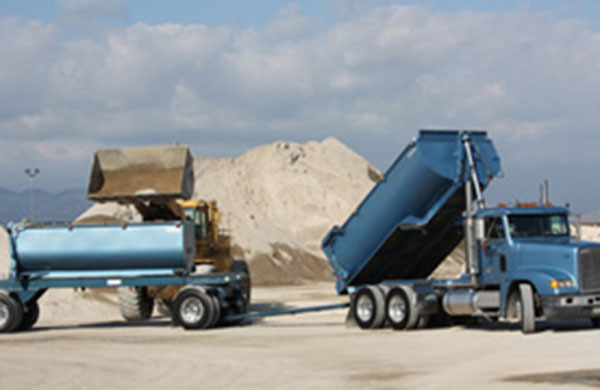 We offer 24-hour dispatch of our concrete mixers.